Happy Friday friends! Two quick things today and then I am off to welcome the month of May. 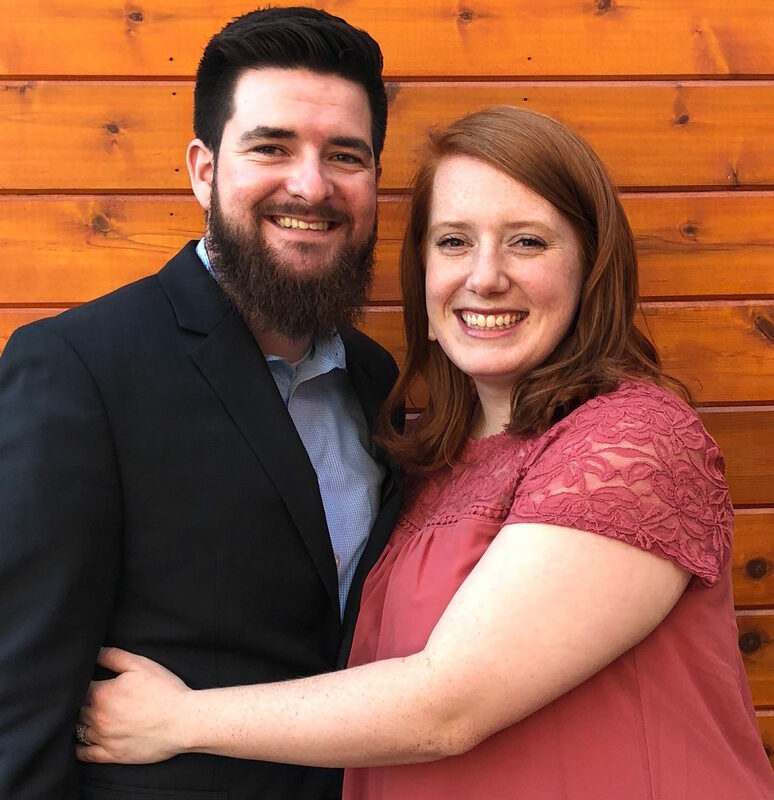 First - I am VERY excited to announce that Jen and I are teaming up to host a link-up next Friday (May 8th) for military spouses (and girl/boyfriends and fiance/fiancees) on Military Spouse Appreciation Day. Joining is easy... just answer the below questions and link your blog up Friday either here or at Jen's blog Marathons and Dog Tags! //Tell us about yourself and your blog. //What branch of military are you affiliated with? //What is one thing you enjoy about the military lifestyle? //What advice would you give other spouses who are new? I'm really excited to see who joins us! Second - Grace is officially out of the red when it comes to her weight. Apparently when you move into the 6th percentile.. that puts you in the clear? As of Monday she weighs 19 pounds 6 ounces and is 31 inches tall (69th percentile! That number keeps going up!). They would still like for us to get her going on some whole milk so she "packs on the weight"... but so far Grace isn't a super fan. I've had some issues with this doctor in regards to how he acts towards the fact that I am still breastfeeding my 15 month old in the morning and before bed, with an occasional nap time nurse. He has not necessarily said anything but both him and his nurse don't exactly encourage it. In fact his nurse jokingly (?) said to Grace "you just aren't ready to give that up are you?" - except it kind of came off belittling.. I am optimistic that at our next duty station I will be able to find a doctor for Grace (and future babies) that is supportive of me breastfeeding until my child is ready to self wean (I don't plan on breastfeeding much past 18 months.. but we will see!). Luckily I have a supportive husband and don't feel pressure outside of the doctors office to stop nursing Grace. Any advice from mama's that have been in the same situation? I can't wait for the linkup next week! I think it's awful that the nurse and doctor both feel what you are doing is wrong, don't listen to them! If she still wants to nurse when she's past 18 months do you think you'll keep going? I didn't think I'd still be nursing at this age (13 months) and I won't be too upset when we stop but I know Annabelle is so attached to it I hate to take it away before she's ready. I don't know the best way to go about it! Ohhh a link up! I will have to join, especially seeing as I love reading your and Jen's blogs so much :) I think you have to do what is right for you and your family and unless it's hurting your daughter (which it's not) I think you shouldn't listen and do what's best for you. :) P.S. LOVE the new blog layout! Oooh! I should be able to do it! 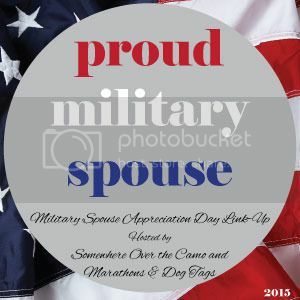 I knew Spouse Day was Friday, but haven't even thought about doing the obligatory milso post, lol.